Find and compare Saxophone Players on GigSalad by selecting your event location above. 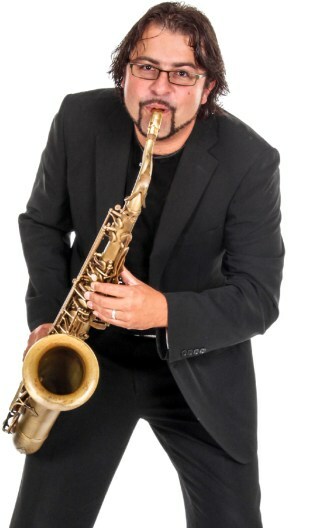 A Sax Player can be the perfect choice for events, and on GigSalad it's free to get quotes from Saxophonists near you. Search for Saxophone Players in Brooklyn Park, Minnesota above. Please note that these Saxophone Players may also travel to Robbinsdale, Maple Grove, Spring Lake Park, Columbia Heights, Osseo, Mounds View, St. Anthony, Dayton, Corcoran, Lexington, Arden Hills, Hamel, Circle Pines, Medina, Rogers, Wayzata, North Oaks, Ham Lake, Navarre, Long Lake, St Louis Park, Little Canada, Deephaven, Vadnais Heights, Crystal Bay, Orono, Minnetonka Beach, Loretto, Centerville, and Greenwood.